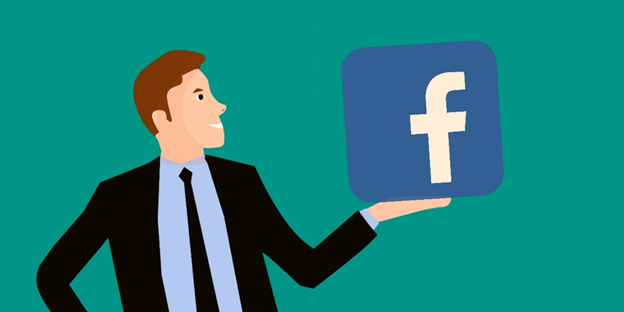 Facebook is definitely one of the most powerful tools to boost traffic, drive sales, and offer a collaborative customer service platform for businesses. This most popular social media platform has a huge audience with more than one billion users every day. Whatever you are selling and whatever methods you are using, you can make your business thrive with the aid of Facebook marketing. Master the Essentials of Data-Driven Inbound. We help marketers and business owners become better at all things data-driven and inbound.